Owning a tablet simply will not do these days. After all, tablets have been in a decline for quite some time already, and it does not look like they are going to persist being a major market device in the future. However, there are still some instances where a tablet is worth having around, especially when you would like to watch movies on a long haul trip without the encumbrance of a notebook. 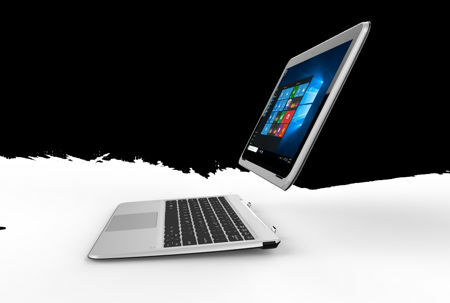 A hybrid solution therefore, is worth checking out, like the E FUN Nextbook Flexx 11A. This is a 2-in-1 tablet that will target the student population, allowing them to start school off on the right foot, without having to burn a huge hole in their pockets. We should all spend more time outside, but unless we’re prompted by Pokemon GO, good luck getting us to go anywhere. 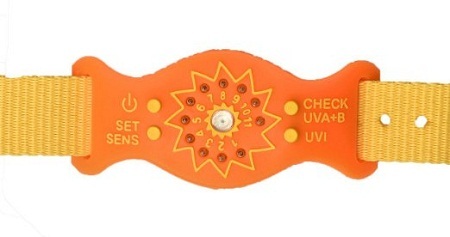 If you do start to venture out into the sun’s rays more often, you need to give your skin proper protection from the sun. While sunscreen will certainly help, different skin types have differing sensitivities to UV exposure, and it’s hard to tell when you’ve gotten enough sun for the day. If anything is going to make you want to pull your hair out, it’s traveling. Everything is a deadline, and if you’re flying, getting through security can take anywhere from 10 minutes to 3 or more hours. Getting from one gate to another on a layover can show you how good of a runner you are as some airports are huge and you end up getting onto the plane as a sweaty, hot mess. Mention Xiaomi and you would most probably think about their collection of smartphones that do happen to offer plenty of good value for your money. While the Xiaomi devices might not light up the world like a flagship smartphone release, they do get the job done — without kicking up too much fuss along the way. 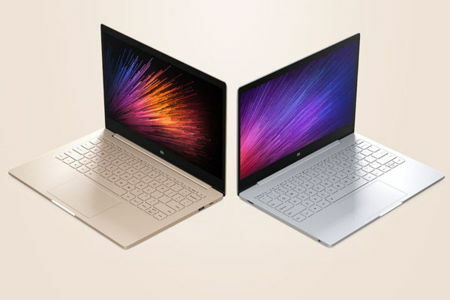 Well, it looks like the management over at Xiaomi would like to make the jump to expand their horizons by hopping aboard the notebook bandwagon with the introduction of the all new Mi Notebook Air. Peace of mind — how much of a price are you willing to pay to have that in your heart? While traveling is fine and dandy for many of us, we too, would like to know whether our homes are safe and secure whenever we are not around. 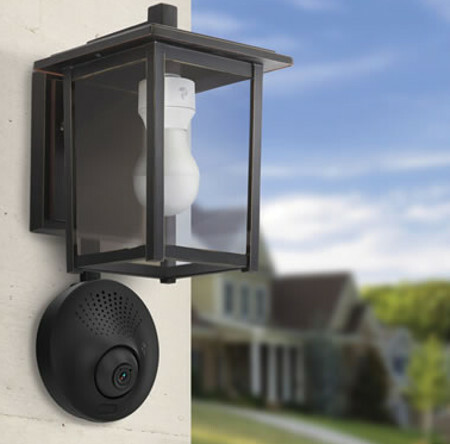 You also do not want to look too paranoid with too many obvious security cameras fitted all over the place, which is why the perfect balance might be the $229.95 Light Socket Powered WiFi Security Camera. Do you think that it is time for your living room to obtain a new TV for your home entertainment purposes? 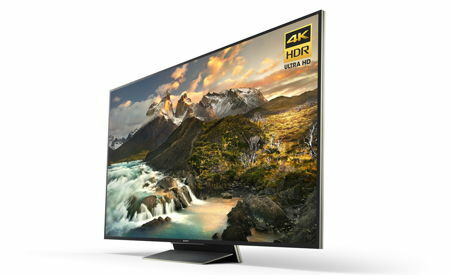 If you have answered in the affirmative, then you might want to check out Sony Electronics’ latest release in the form of the Z series. The Sony Z series is touted to be the next generation in television display technology, where it boasts of the ability to reproduce the deeper blacks, brighter lights, and vibrant colors of the real world. Not all toothbrushes are created equal, that is for sure. After all, how many of us actually bother that those everyday toothbrushes that we use have some sort of electrical capability, apart from its rotating head? 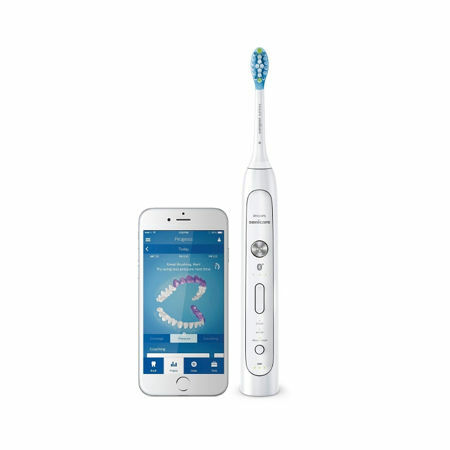 Philips Sonicare has certainly upped the ante by a fair number of notches with its latest Philips Sonicare FlexCare Platinum Connected toothbrush. When it comes to a pair of headphones or earphones, the choice is a very personal one. 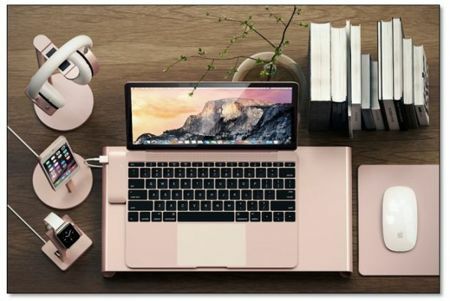 However, many of us might want to consider picking up a wireless model which will more often than not involve Bluetooth connectivity, as the tangled mess that wired models end up with tend to be very irritating, especially when you need to unravel it. 1MORE knows this, which is why this premier consumer electronics audio company has started to sell a couple of its latest Bluetooth models, accompanied by a single wired in-ear headphone. 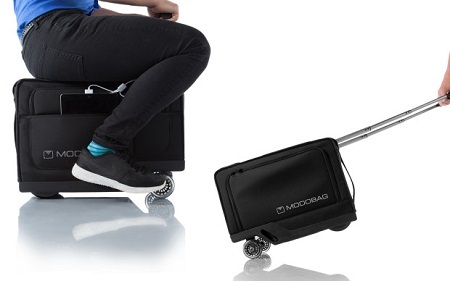 The new models would be the iBFree Bluetooth In-Ear Headphones, the MK802 Bluetooth Over-Ear Headphones, and the Piston Classic In-Ear Headphones. Whenever one travels in a car or in something larger such as an SUV or even MPV, chances are the radio would be turned on at the very least. Well, there might be more than meets the eye for longer distance routes, especially when you take into consideration how children would fit into the ride without asking you “Are we there yet?” every 10 minutes. Keeping them occupied with the latest movies on a mobile device is fine and dandy, but won’t it be better if they had a larger sized screen located into the back of the headrest? VOXXHirschmann latest foray into automotive rear seat vehicle infotainment has resulted in EVO, which intends to bring the in-home TV entertainment experience in your vehicle.